PORTOLA HILLS LIVING by Kelly Turbeville: July 2012 Portola Real Estate Snapshot - It's Hot! 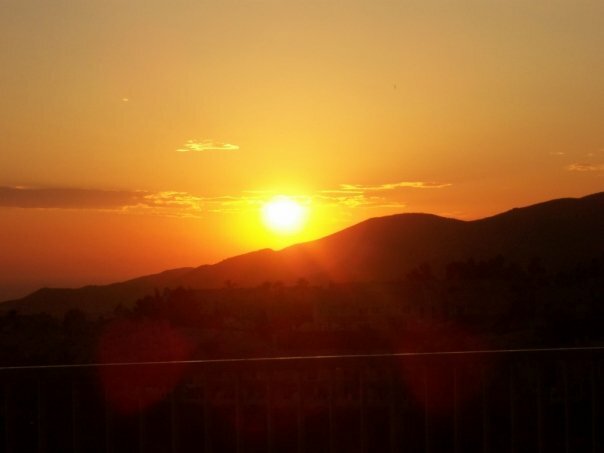 July 2012 Portola Real Estate Snapshot - It's Hot! Real Estate is local and that is why I like to keep these reports up to date on what is currently on the market as well as what has recently sold specific to Portola Hills. The market has changed.....It is certainly a sellers market. The low inventory on the market and the high buyer demand is what is making this happen, but let's not forget interest rates are a 50 year low. Take a look at how July ended for Portola Hills! Average Days on the Market: 18 days. A couple of key things, here one of course is that low inventory, but second is the average days on the market.for the sold properties, those detached homes closed in 18 days!!! Coming soon: 4-Bedroom 2600 View Home, this is going to go fast, so contact Kelly to go on the preview list!! 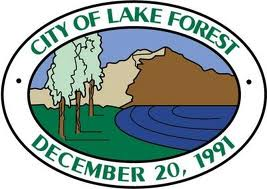 The city of Lake Forest has created a new Facebook page regarding the new neighborhoods and to residents up to date. They can be found on Facebook, under Lake Forest New Neighborhoods. Also they have information direct on the website. 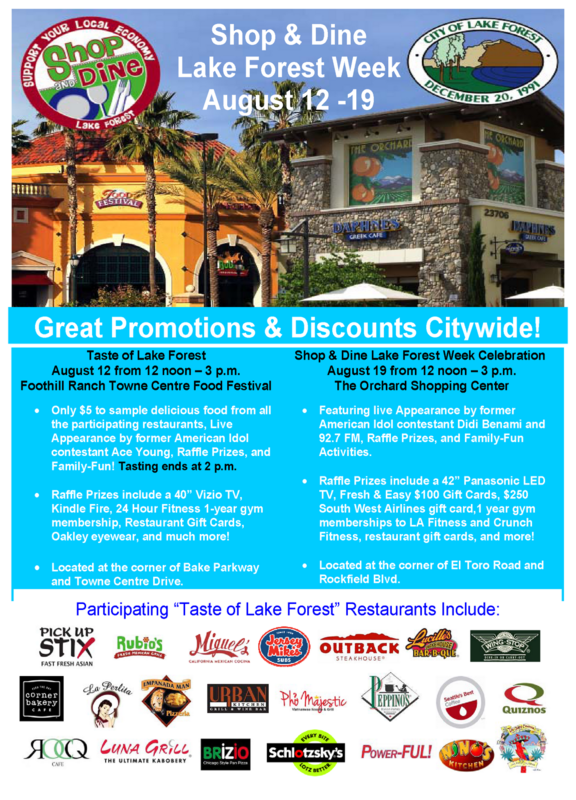 Also starting Aug. 2012 is the Lake Forest Shop and Dine event. Get out and support our local businesses. PS. Look out for my coupon in the booklet that went out!! !